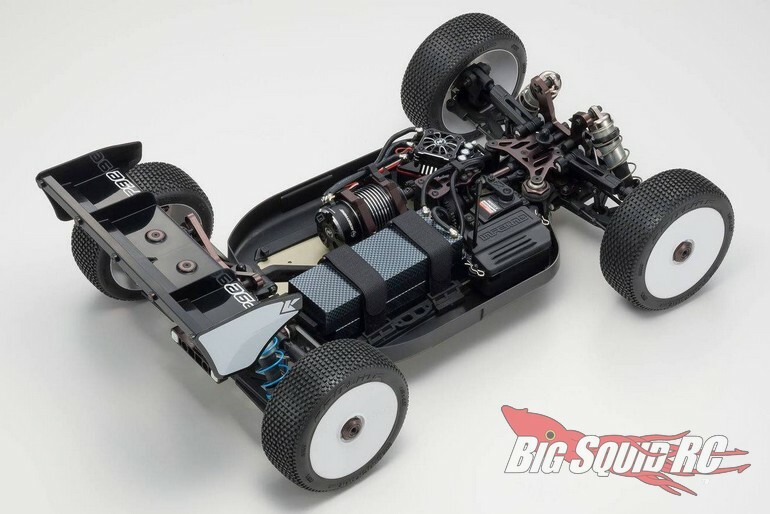 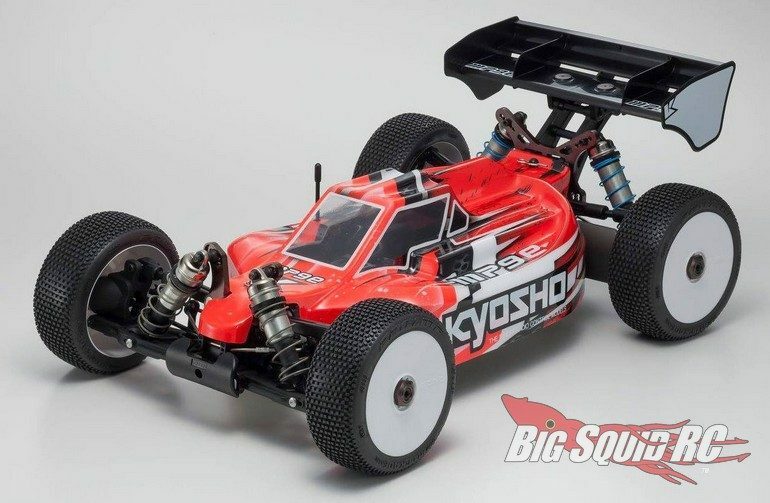 Kyosho Inferno MP9e EVO « Big Squid RC – RC Car and Truck News, Reviews, Videos, and More! 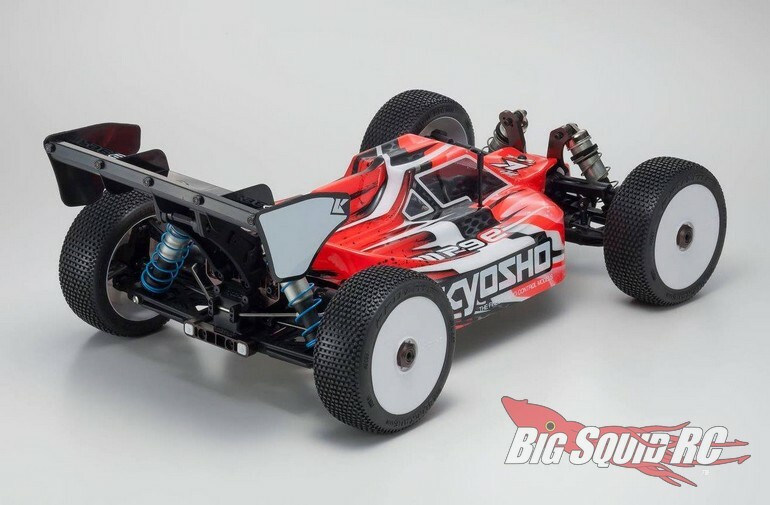 The part number for the EVO is #34105B and you can hit up This Link to visit the official Kyosho website. 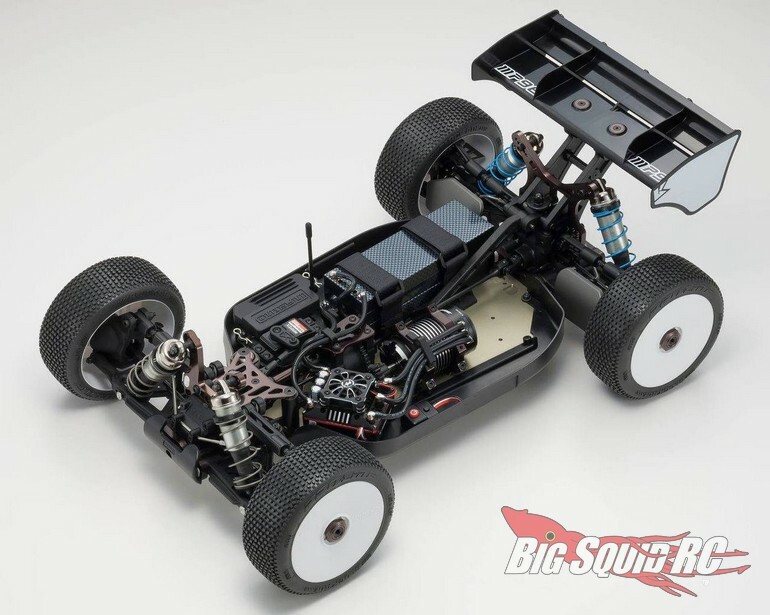 Read More Kyosho news on BigSquidRC.